Saudi Arabia has put on hold an amount of $200 billion under a plan with SoftBank Group Corp. with the purpose of building the largest solar-power-generation project in the world. As of now, nobody is actively working on the project. However, the Saudi kingdom is working up a broader, much more practical strategy to boost renewable energy. This is expected to be announced in late October. The CEO of SoftBank, Masayoshi Son had also announced his plans to invest in creating the world’s biggest solar power project in Saudi Arabia in March. The project visualized by him was expected to have the capacity to produce up to 200 gigawatts (GW) by 2030. 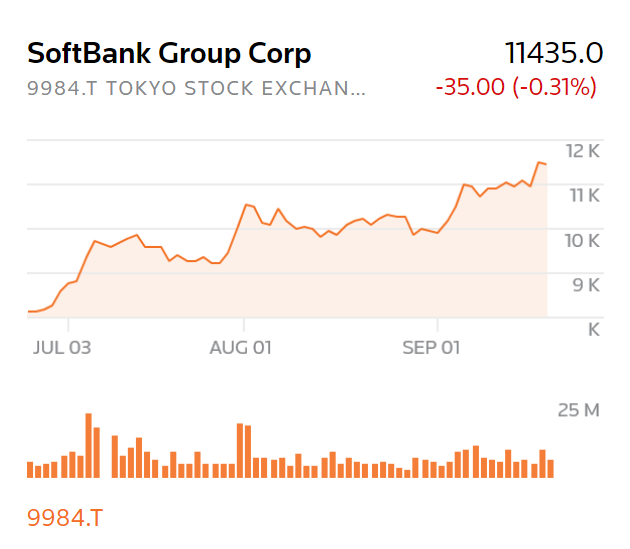 However, reaching out to SoftBank was found unsuccessful as the company did not respond to any of the comments.